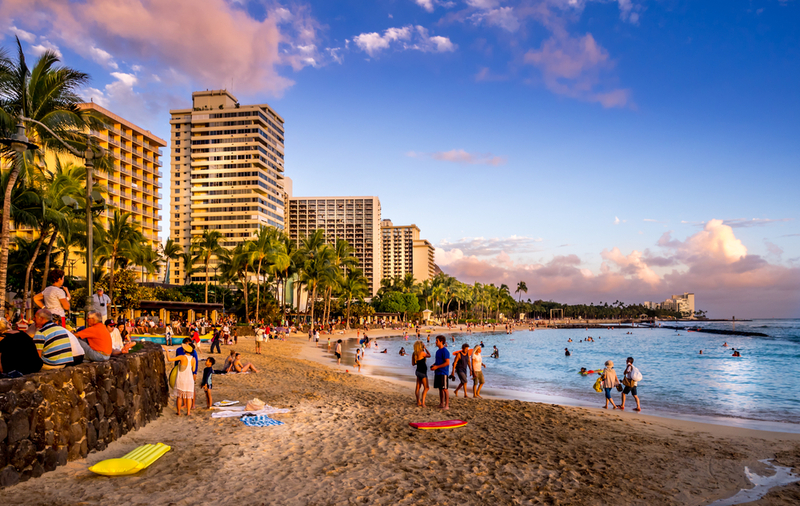 The beaches, breathtaking scenery and friendly locals: There’s a reason why Hawaii is one of the most romantic and most-visited places in the world and one of the top honeymoon destinations. 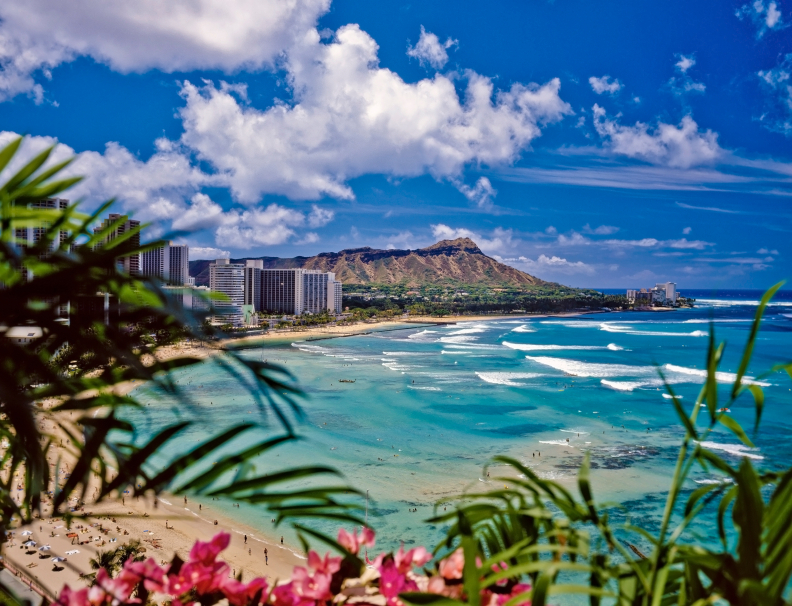 Honolulu, its state capital, is its most populous city and the gateway to the rest of the Hawaiian Islands. 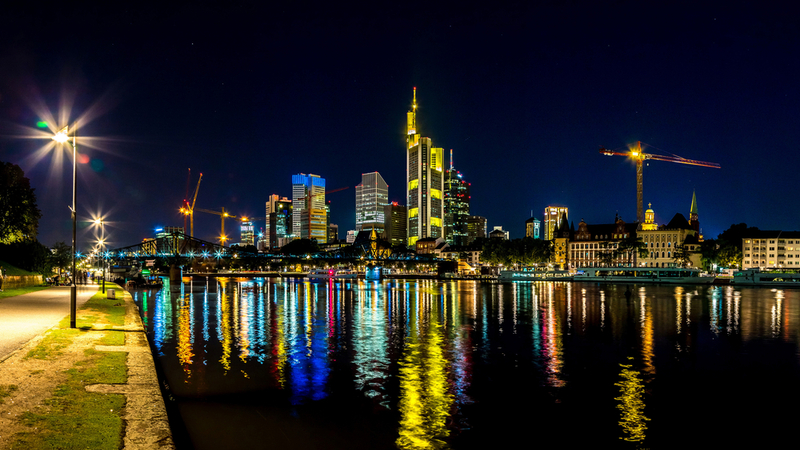 It is a city that is rich in history and tradition for centuries. Located on the island of Oahu, archaeology shows that there have been Polynesian settlements in the city of Honolulu since the 11th century. Kamehameha I conquered Oahu in 1795 as a part of his unification of the Hawaiian Islands, and Kamehameha III moved the capital from Lahaina on Maui to Honolulu in 1845. Since then, it has become the center of life and tourism in the islands, with has a strong military history for the United States Navy as well as romantic setting that has been entrancing to thousands of honeymooners over the years. WAIKIKI BEACH. 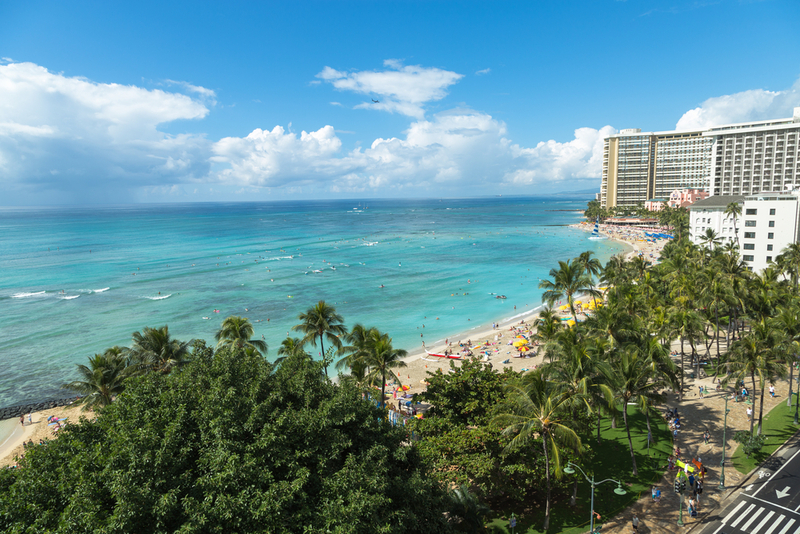 One of the most famous stretches of beaches in the world, this white sand paradise is the heart of tourism in Honolulu. This beach has been one of the great surfing destinations in the world, as Hawaiian royalty in the 1800’s often rode the waves on early versions of long-boards. However, this beach is also great for sunbathing as well as its numerous resorts and shopping destinations alongside of it, with luxury brands such as Gucci, Prada and Burberry at your fingertips. 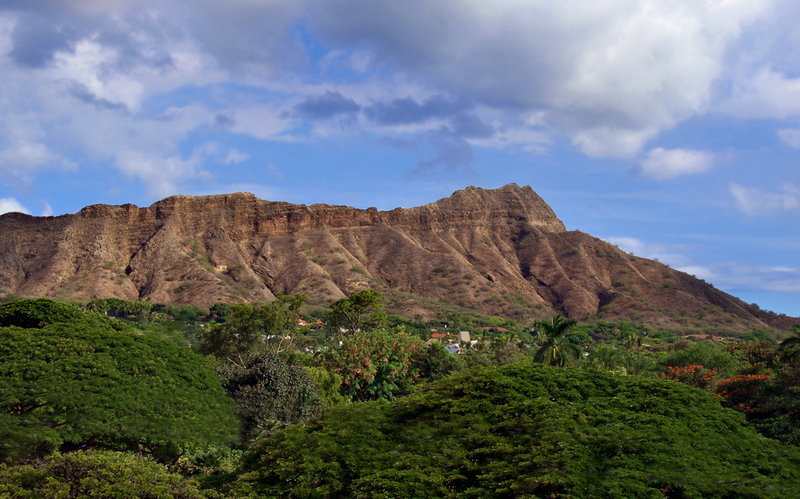 DIAMOND HEAD. 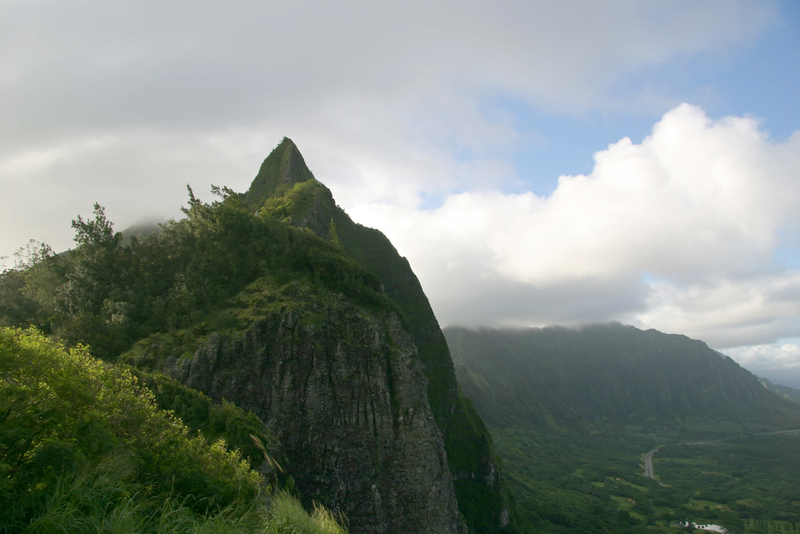 Also known as Le’ahi, this prominent volcanic crater is one of the most prominent landmarks on the Honolulu skyline. Formed about 300,00 years ago during a single volcanic eruption, it has been an important part of Hawaiian coastal defense since 1908. If you’re a serious hiker, it’s worth looking into a journey up to the top, where you’ll see an old World War II bunker and several old staircases. But be warned: This 8/10 of a mile hike is strenuous, so you need to be in good shape to do it. PEARL HARBOR. One of the saddest events in Hawaiian and American history is the attack on Pearl Harbor on December 7, 1941. Over 1,000 military personnel died that day, which would “live in infamy” and launch America’s involvement in World War II. The museum in Western Honolulu is located near the still-functional Navy base and features the USS Missouri Battleship, the Pacific Aviation Museum and the USS Bowfin Submarine. 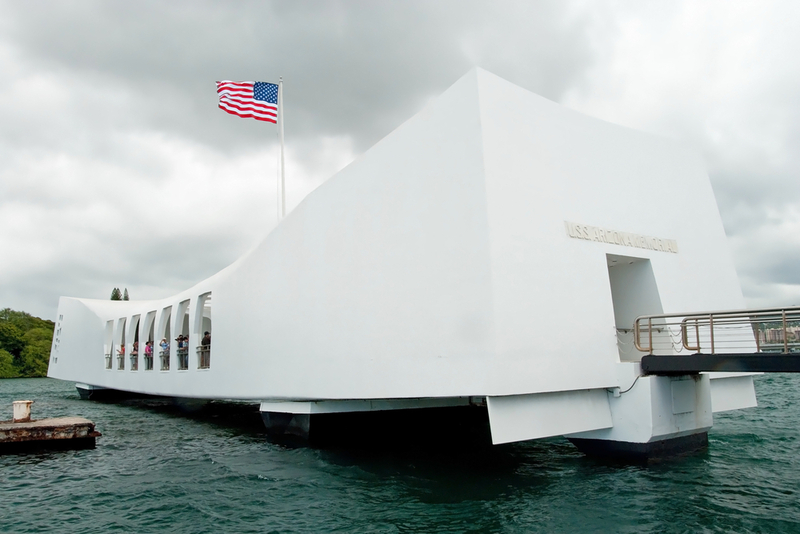 The most recognized part of the museum, though, is the memorial to the USS Arizona, which is built over the hull of the ship and is accessed by a short ferry ride. PUNCHBOWL CRATER. This extinct volcanic crater was formed 100,000 years ago from hot lava coming through the coral reef. It was a place of human sacrifice for the ancient Hawaiians to their many pagan gods before becoming an important location for Kamehameha I to signify ceremonious occasions. Today, the Punchbowl Crater offers hiking and spectacular views of downtown Honolulu, as well as houses the National Memorial Cemetery of the Pacific, which has over 53,000 veterans interred from World Wars I and II as well as the Korean and Vietnam wars. 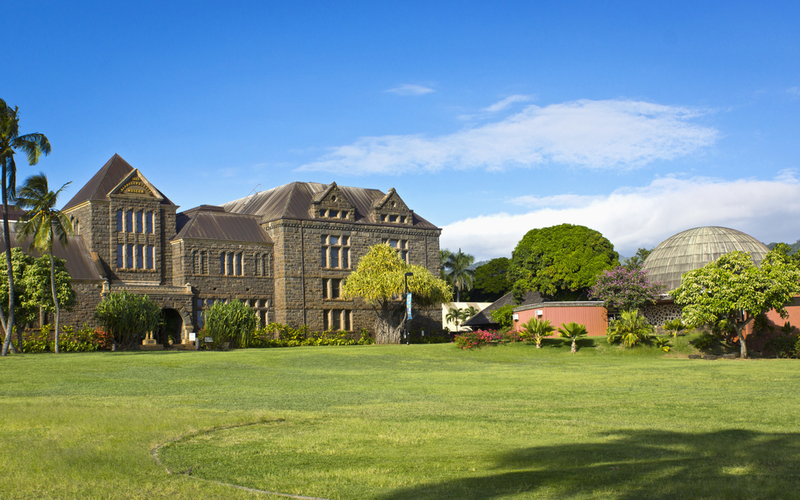 BISHOP MUSEUM. If you’re curious to learn more about Hawaiian history, the Bernice Pauahi Bishop Museum is one of the best places to start. Featuring hundreds of artifacts and information regarding the ancient history of Hawaii as a Polynesian settlement, it also features varied exhibits that will attract the intellectual in you. 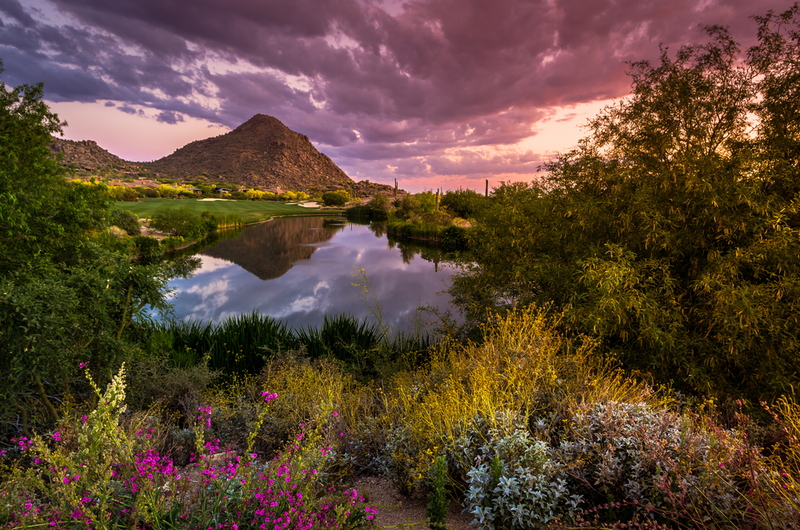 These range from shows at the planetarium to exhibits on the history of the guitar, from ancient Peru exports to Hawaii’s own ukulele. What is your favorite place to visit in Hawaii? Do you love Honolulu or are there other areas that you like to visit better? 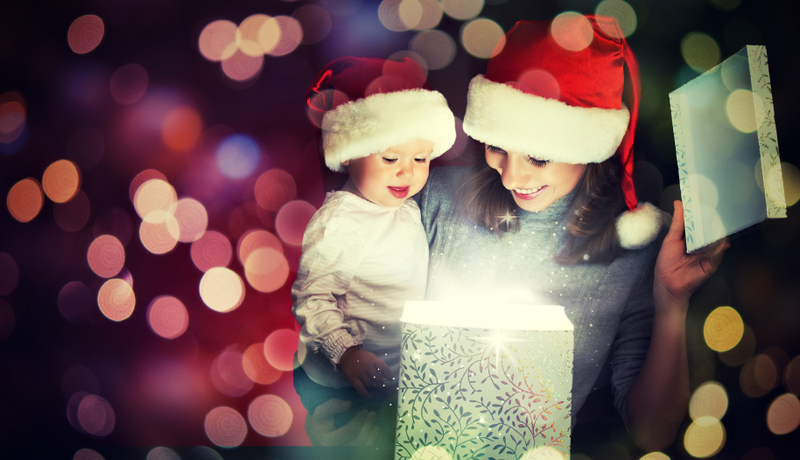 Let us know your thoughts in the comments below! Check out more travel guides here.